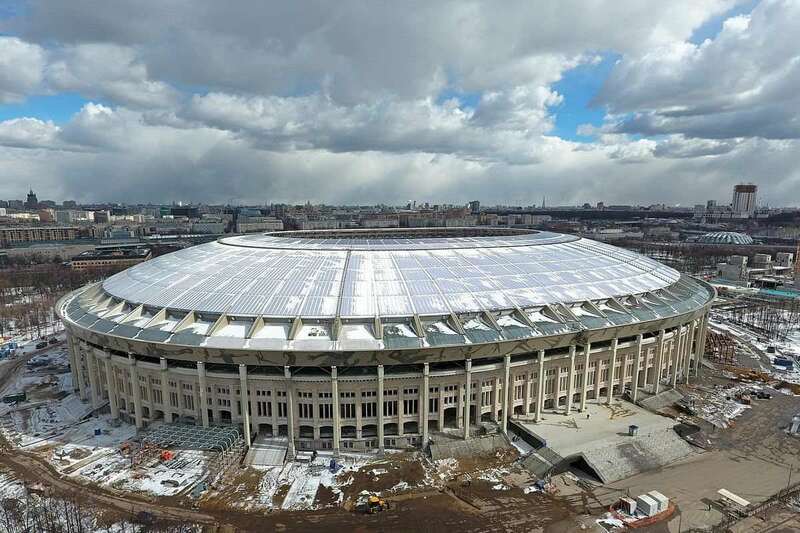 As the stadium has been built near the flood meadows, in the bend of the Moskva River, it was named Luzhniki Stadium that roughly means "the meadows". During a UEFA Match between FC Spartak Moscow and HFC Haarlem on 20th October 1982, the Luzhniki Stadium witnessed a deadly human crush in which 66 people died in a stampede. 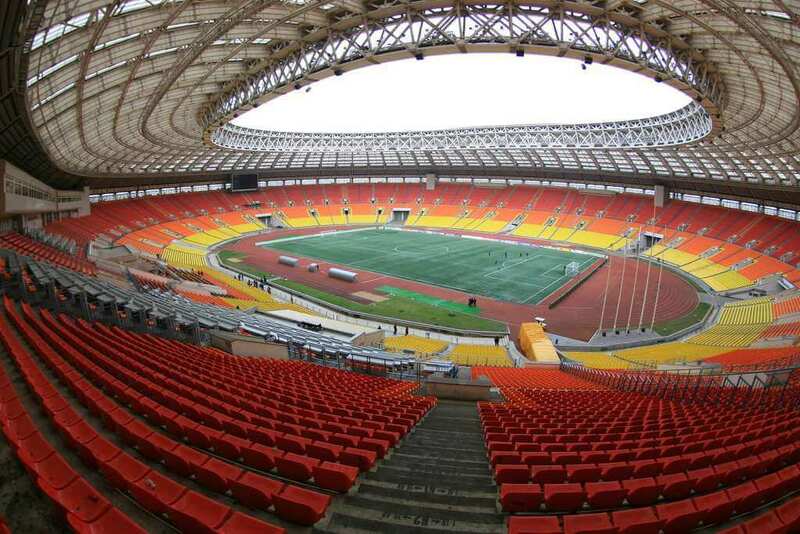 The incident is considered as the worst sports disaster in the history of Russia, recalled as the "Luzhniki disaster". 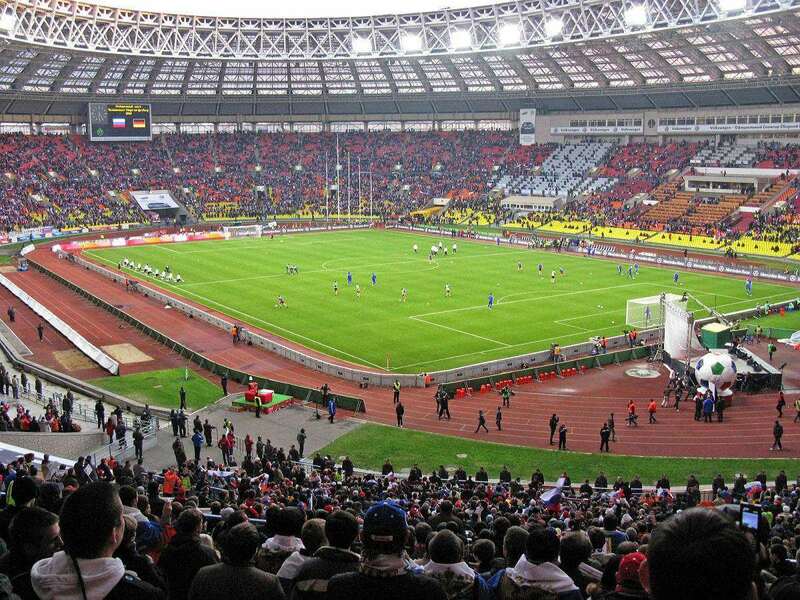 Luzhniki Stadium is located in the Khamovniki district of Moscow City, Russia. 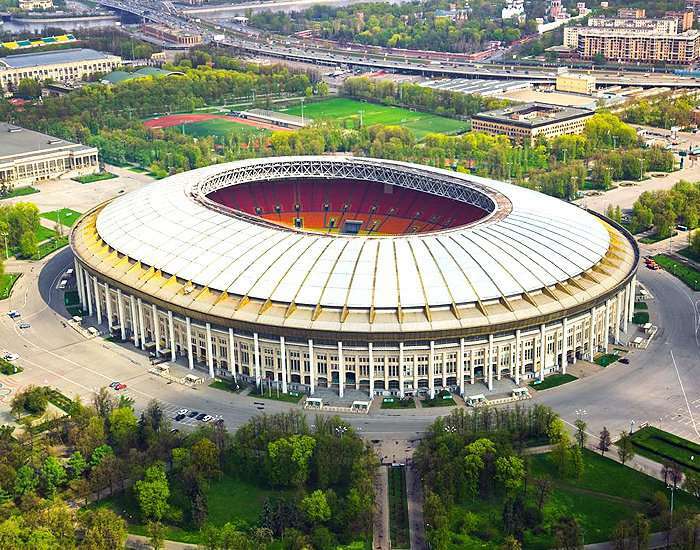 It is a part of the famous Luzhniki Olympic Complex. 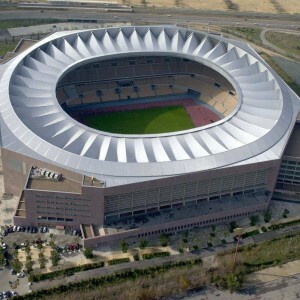 The construction work to build the stadium began in 1955 and took a year to complete with an expenditure of € 350 million. 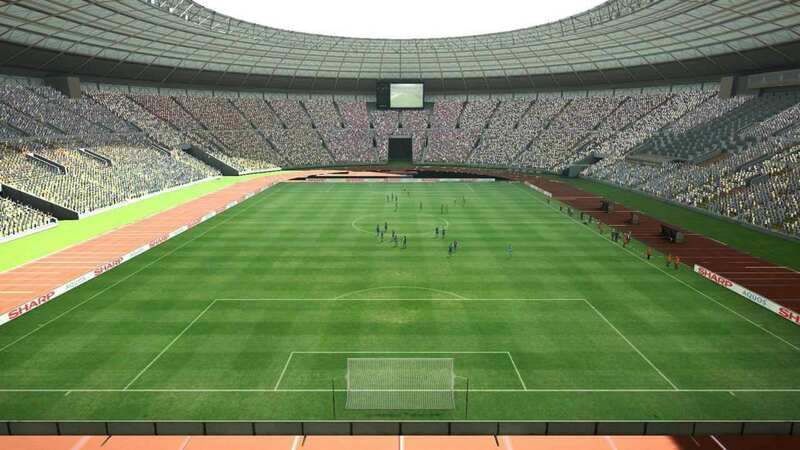 The interior of the stadium has been designed similar to the Gelora Bung Karno Stadium (Indonesia). It underwent various renovations in between 1996-2017 which was done by famous architecture firms PA Arena, Gmp Architekten, and Mosproject-4. 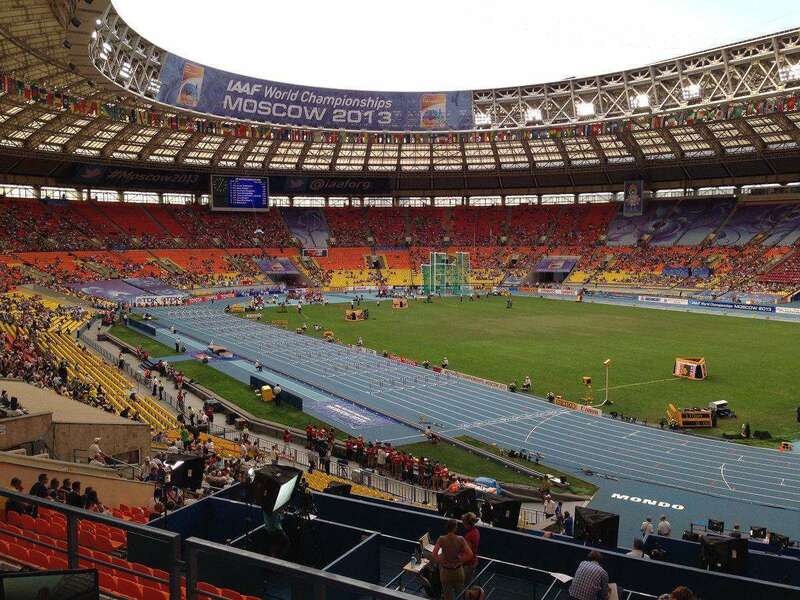 The Government of Moscow owned the stadium and is operated by Luzhniki Olympic Sports Complex JSC. 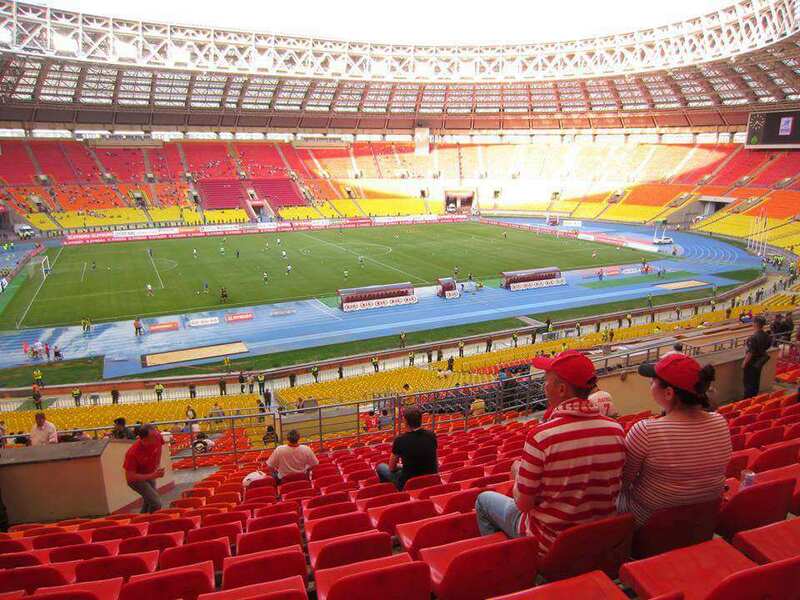 It has served as the home for the USSR/Russia national football team from 1956 to 2012. 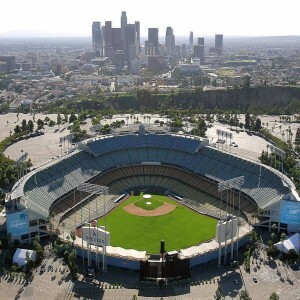 The stadium was known as the Central Lenin Stadium from 1956 to 1992. In 1957, the final match of the Ice Hockey World Championship between Sweden and the Soviet Union held here which was witnessed by a record attendance of 55,000. Luzhniki Stadium hosted the opening and closing ceremonies apart from Athletics, Football finals, and the Individual Jumping Grand Prix events. Pop star Michael Jackson performed at the stadium in the year 1993 as part of his "Dangerous Tour". The stadium was the venue that hosted the 1999 UEFA Cup Final match played between Parma Football Club and Olympique de Marseille. 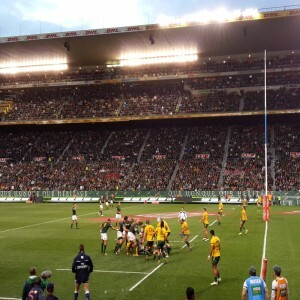 The former won the match. 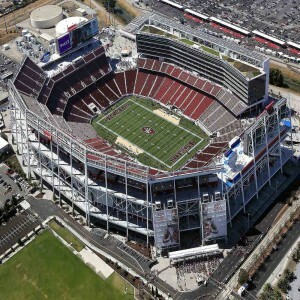 The 2008 UEFA Champions League Final match, in which Manchester United defeated Chelsea, was also hosted by the stadium. 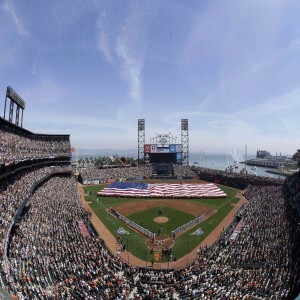 In 2013, the stadium played host to the World Athletics Championship in the month of August.